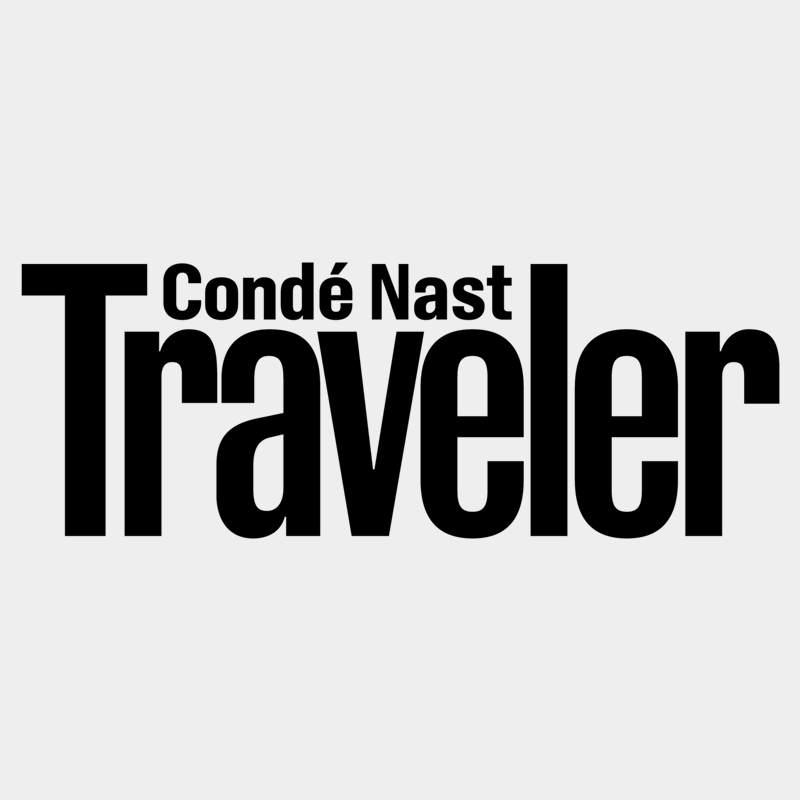 Portland, Oregon – from City of Roses to City of Massages. Portland is known for its quirk, mist, and charm, and now it can also be known as a spectacular place to get a Zeel Massage, on demand. A massage therapist will come to your Portland home, hotel, or office in as little as an hour, or schedule in advance. Relax and recuperate with a spa-quality massage in the comfort of your Portland home. There are over 9,000 massage therapists in the Zeel network nationwide. Here are a few that are available for in-home massages in Portland. 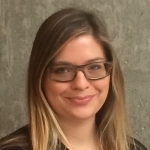 Licensed therapist Ashley received her massage education at the Oriental Healing Arts Center in Anchorage, Alaska over five years ago, and has since furthered her massage career in Hawaii and the Seattle area. She is skilled in Swedish, reflexology, acupressure, Lomi Lomi, deep tissue, and other modalities, and is able to employ these during each session to develop a customized treatment for each client. Licensed massage therapist Viangel brings his relaxing and therapeutic massage therapy to client homes throughout the Portland area. 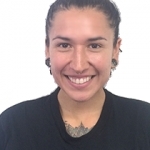 A graduate of the Advanced Therapeutic Sports & Clinical Massage Program at the Praxis Institute, Viangel previously worked at at the Surfcomber Hotel Spa before moving to Portland. His practice includes modalities such as deep tissue massage, sports massage, and neuromuscular massage. Certified massage therapist Sonja is a graduate of the prestigious East West College of the Healing Arts where she trained extensively in a variety of modalities including Swedish, deep tissue, tui na, Thai massage. and trigger point therapy. Highly intuitive she’s honed her her skills working with personal trainers at Skyefit in SF, after moving from Portland OR. A Thai specialist she blends the most effective techniques to craft a custom session. 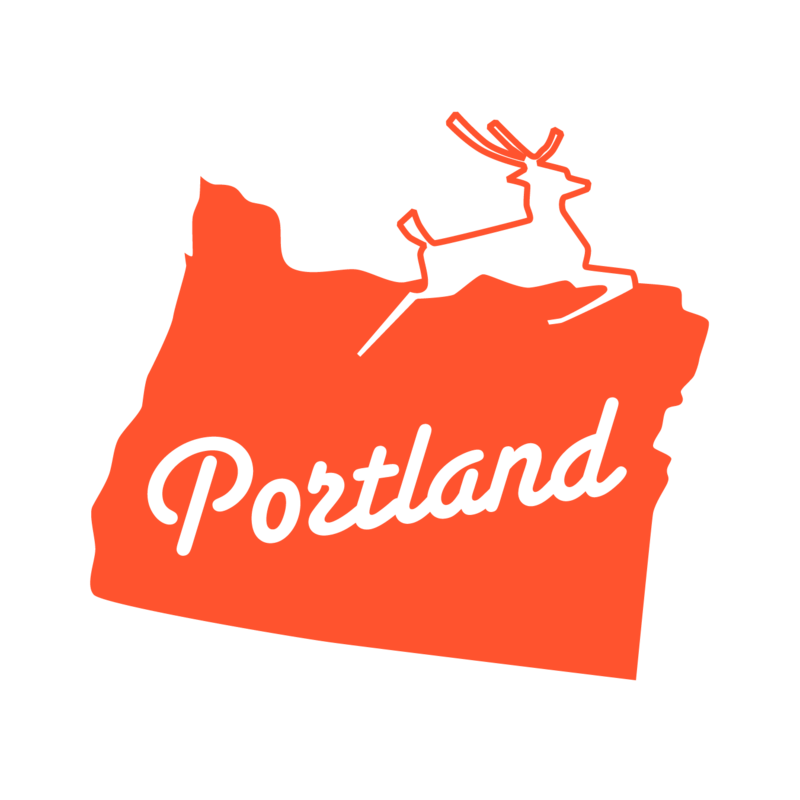 Portland has an impact that belies its relatively small size (Portland is the 26th largest city in the United States.) Portland is known for its cool — full of food trucks, beautiful West Coast scenery, and happy bikers. 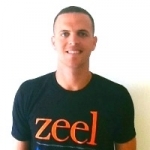 Now, thanks to Zeel and its great Portland massage delivery, Portland enjoys an even better quality of life. Wellness is a way of life in Portland, and that’s why it’s a great home for Zeel. Zeel delivers the best massage in Portland to all Portlanders in as little as an hour, 365 days a year. Many of us know of Portland from the loveable show Portlandia. But you don’t need to be a certified Portland hipster to enjoy massages from Zeel, the Massage On Demand company. It’s so easy to get a Zeel Massage – just open the app for iPhone or Android, or go to zeel.com. You’ll be able to choose an in-home massage, or in-hotel massage, at the time and place you wish, for start times as early as 8 am and as late as 10:30 pm. Zeel massage techniques include Swedish massage, deep tissue massage, sports massage, and prenatal massage. Zeel's Portland massage therapists, all vetted, experienced and fully licensed, arrive at your Portland hotel, home, workplace, or event with a massage table, ready to give you a great massage in Portland. Zeel provides Swedish massage, deep tissue massage, prenatal massage, sports massage, couples massage, and chair massage in Portland.